Aurora Cannabis, Canopy Growth, Cronos Group, and Aphria Inc., may be in for a boost this week as a new study has been released that shows Cannabis with THC has shown to not only provide levels of pain relief for fibromyalgia pain, but has now been shown to actually reverse the aging process. Scientists from Germany and Israel believe this may be true, in mice at least. The subjects were methuselah mice, animals engineered to live to be the human equivalent of 180 years old. In particular, this study was interested in the endocannabinoid system (ECS), the group of endogenous receptors in the brains and central nervous systems of all vertebrate animals. Endocannabinoids are the naturally occurring compounds similar to those found in cannabis. The ECS is the reason that we get high from marijuana and why its medical application can be so effective. Effectively, humans ECS activity declines as we age and our CB1 receptors, one of two main types of cannabinoid receptors, become less effective. 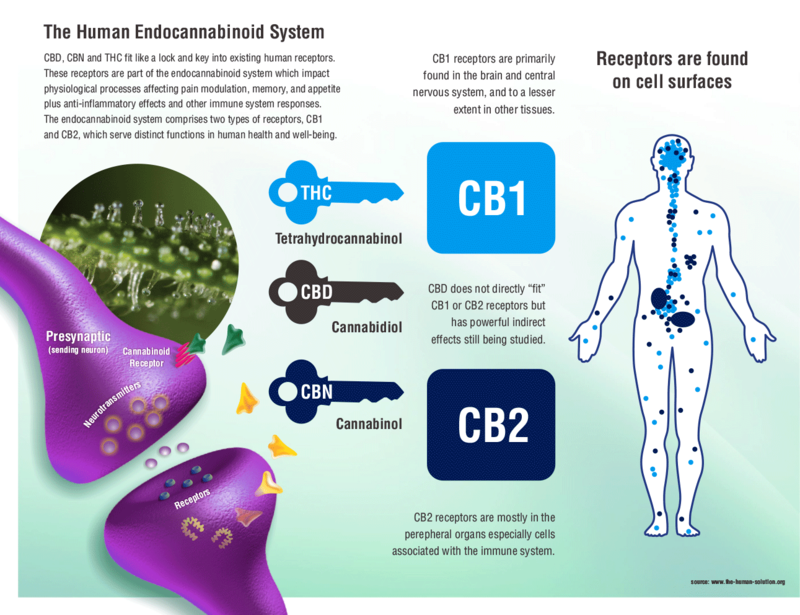 The CB1 receptor is what is responsible for interacting with THC, the psychotropic compound that marijuana is most famous for. When provided with a low dose of THC the age-related decline of cognitive performance in the methuselah mice was reversed. Sadly, they determined this not through timed trials in a maze or other memory dependent reward games. The brains of the mice were dissected and DNA samples collected and compared with those of their non-exposed peers. Remarkably, their chemical profiles matched that of very young mice. Additionally, they found increased nerve connectivity, the opposite of what happens naturally in the aging process. This study adds to the already fruitful studies coming out of Israel, and Germany, with many Canadian and US Cannabis companies paying special attention to Israel. A new Cannabis company out of the US, Profile Solutions Inc (PSIQ) has already made it way into Israel by buying a large Hemp Soap company in Israel, as well as striking a deal with the famous Cheech and Chong product line to be sold in Israel. Israel’s cabinet is expected to sign off on a new law allowing in-country cannabis growers to export product to countries allowing its use. According to Reuters, eight local firms are among the world’s largest producers of weed, but “dozens” of business owners have requested export authorization. Companies such as Tilray, Canopy Growth, Aphria, Aurora, and Cronos has shared interested in investing into Israel, possibly in new studies that could help them enter new international markets. Aphria has been singled out as a candidate for expansion into new major international markets, such as Israel and various regions in Africa, effectively bolstering its stance in the international community. InnerScope Hearing Technologies, Inc. products for sale on Walmart.com and Amazon.com – Whats next? (OTC:DANA) Dana Resources setting off scanners following unexpected volume surge.